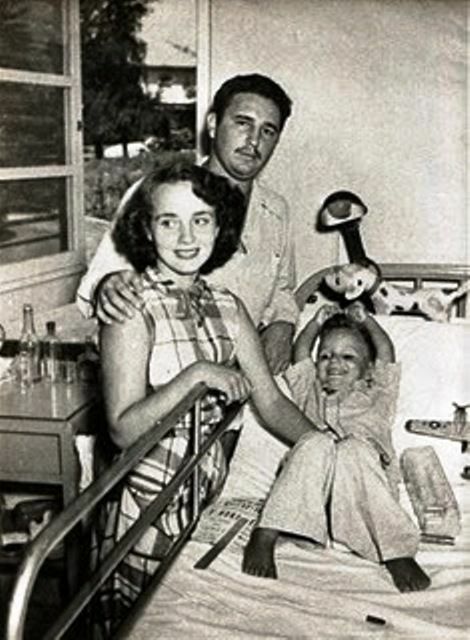 He was born as the eldest son of the great Cuban leader Fidel Castro and his first wife Mirta Diaz-Balart. He was born in 1949, 10 years before his father Fidel Castro led the revolution that created the Communist State in Cuba. His mother, Mirta Diaz-Balart was the daughter of a prominent pre-revolution politician. After his parents divorced, Fidel Castro Díaz-Balart went to live with his mother’s family in the United States. However, while on a visit to his father in Mexico in 1955, Fidel Castro took over his custody from his mother and refused to allow him to return to his mother. 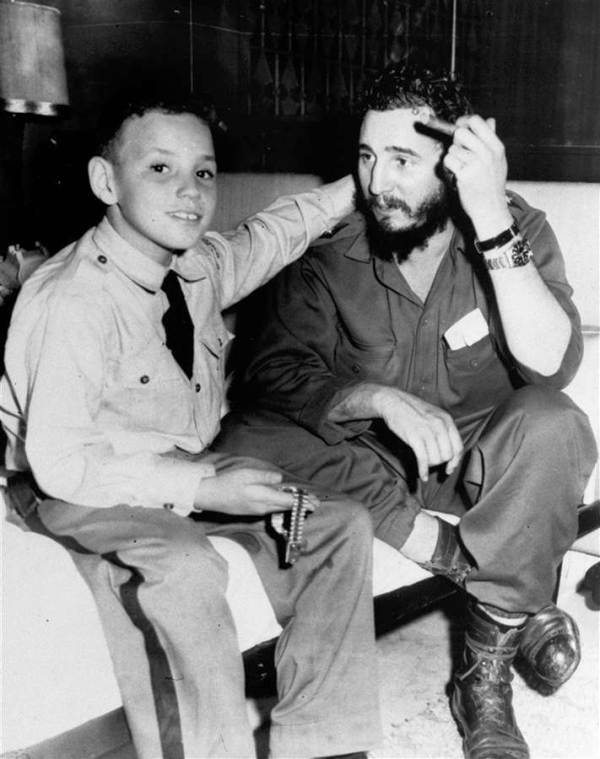 For his stark resemblance to his father, he was also known as ‘Fidelito’ (Little Fidel). He was the most educated of Fidel Castro’s children and became a prominent Cuban Nuclear Scientist and an Adviser to the Council of the State of Cuba. He had also headed Cuba’s national nuclear programme. However, when in 1992, plans for a nuclear plant were dropped because of a lack of funding, Fidel Castro Díaz-Balart largely withdrew from public life. His cousin Mario Díaz-Balart is a staunch critic of the Cuban government and a Republican congressman in Florida. In 2015, he was seen alongside model Naomi Campbell and socialite Paris Hilton at a lavish cigar party in Havana. On February 1, 2018, Cuban state-run media announced that he had committed suicide at the age of 68 following a long period of hospital treatment for depression.